Many of us grew up with idyllic notions of summer camp filled with campfires, piping hot s’mores, innocent pranks, and hikes featuring majestic views of unspoiled mountainous landscapes. These American summer camp staples have become a constant source of cultural inspiration in films and television. But for international families, sending your child to camp can also be an ideal way to instill a child with a western cultural education, which can be difficult to attain when you call China home. But, whatever your heritage may be, these immersive programs abroad have the potential to be highly rewarding for a child’s well-being and confidence, while growing lifelong friendships, teaching important life skills, and providing a sense of community away from the comforts of home. 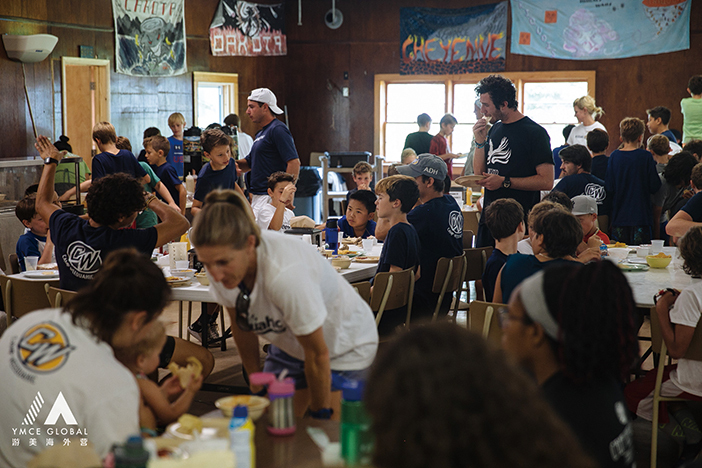 To discuss the ongoing interest in American-style summer camps and their value, we sat down with Cole Kelly. Campers of the same nationality are usually bunked separately, so they don’t form cliques and become unable to relate to the other campers. “You don’t want one bunk to have three Chinese kids, who only speak Mandarin to one another,” said Kelly. For Chinese campers specifically, living in a native English-speaking environment at a less academically focused pace enables them to hone in on their personal values, actual interests, and social skills. 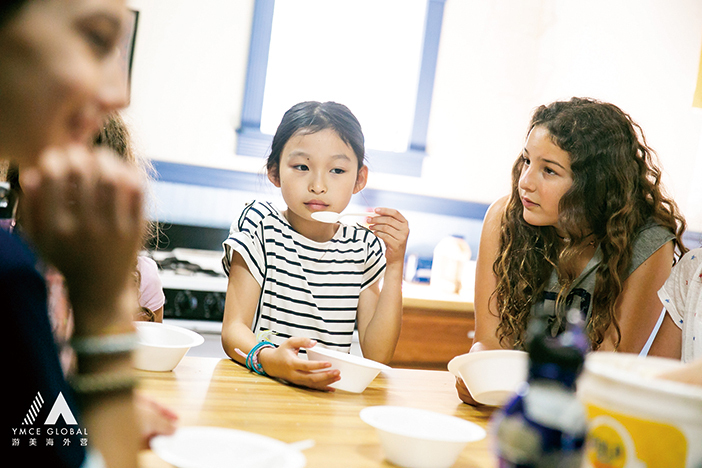 Weequahic, as with most internationally friendly summer camps, employ a Chinese-speaking liaison to avoid language and cultural miscommunication when dealing with parents. Also, to satisfy understandably nervous parents, letter writing is a biweekly affair. US-based kids are required to write home twice a week, letters which are stamped and sent via “snail mail”. The international kids also get to write handwritten letters which are then scanned and immediately sent to their parent’s email. The immediacy of email makes the parents feel more comfortable, since many do not accompany their kids on the trip to camp in Pennsylvania. Like at most summer camps, fun and games are abundant, but also values and ethics are instilled by counselors to encourage a productive and positive experience. Weequahic’s values, for example, are summed up in three words: Gratitude, Attitude, and Courage, or GAC. GAC values help campers build up good character, which will help with their outlook, reaction to stresses, social skills, and confidence. At home, between the academic pressure of homework, after-school activities, and planning for school admissions, most kids do not have the time or even a perceived need for ethical lessons. Camp can teach these skills through bonding activities with peers, cooperation, and by setting daily missions and expectations. Another added bonus for some device-glued preteens is “no tech allowed” policies, which are common in many American summer camps, Weequahic included. Only offline MP3 players are allowed, which means campers can socialize in real time and bond through experiences, rather than scrolling blankly though Instagram, Facebook, or in the case of China, WeChat feeds. Summer camp programs help build character and a sense of independence, which are values often not tackled in school, but not all of them are created equal in this respect. Much like choosing a school, it is essential to make sure it’s the right fit for your child. “Because if it’s a right fit, it’s a total gift,” says Kelly.